These teaching notes are full of practical suggestions for using the Songbirds Phonics books with groups and individuals, saving you hours of preparation time. They are in line with the simple view of reading and the 2006 renewed Framework. They include guidance for group/guided reading, comprehension and word recognition, and assessment. 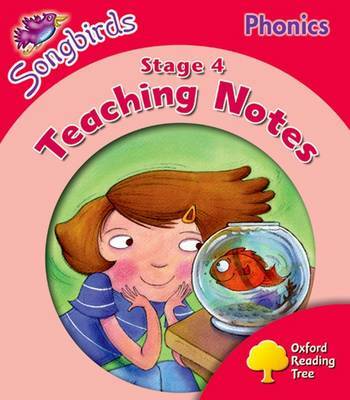 Songbirds Phonics, Level 4, are available in class packs of 36 books or mixed packs of six books. An e-Songbirds, Level 3-4 CD-ROM is also available.